Banners - Banners are a great way to advertise your business at conventions and events. 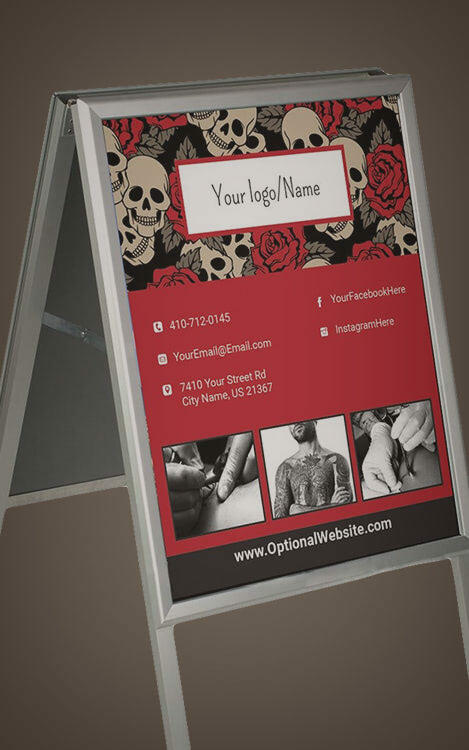 If you need a banner to hang above your booth at the next piercing or tattoo convention or maybe you're sponsoring an event and want to showcase your brand, print a banner with our Print & Design shop. Our banners are printed on high quality vinyl with the highest quality inks. Advertise your business today with a new Banner.